Young Ripstarr and Rip the Streets Ent. drops a cinematic visual “Came from The Block” directed by H2 Creative Concepts. 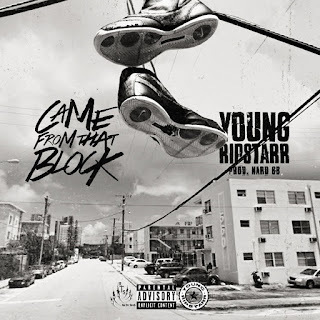 Young Ripstarr uses this video to give an inside look as to where it all started from, Miami-Dade County’s infamous neighborhood, Overtown. Young Ripstarr details his upbringing, struggles, and gives us the similarities that many young black men go through to get through life.